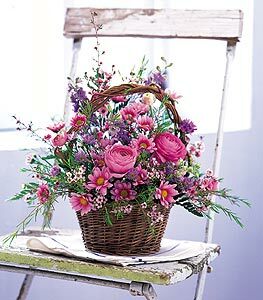 From the Farmers Market to Restaurants, Antique Shops, Jewelry Shops, Hardware Stores and Flower Shops; from local Arts & Cultural events at Hotel Windham to the Vermont Symphony Orchestra playing at the Grand Old Opera House; Bellows Falls is rich in commercial & cultural activity. 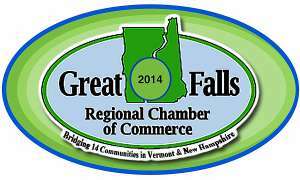 Sovernet, Vermont's largest privately owned telecommunications company, is headquartered in Bellows Falls, assuring loads of broadband internet access to anyone needing it. 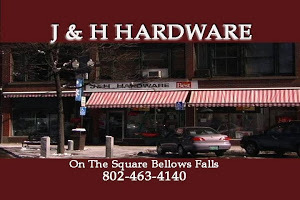 The Rock and Hammer has been a Hotel Windham anchor tenant on the Bellows Falls Square since 1989, offering traditional as well as unique, hand crafted jewelry, much of which is created on site with precious and semi-precious metals, gemstones, pearls and other materials. The Rock and Hammer specializes in custom design. 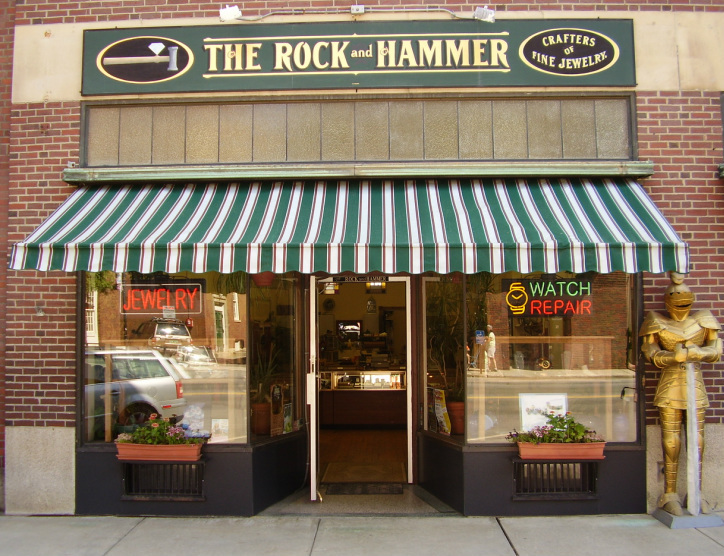 Rock and Hammer provides onsite jewelry and watch repair. Its store also carries hand crafted gift items including pottery, pewter, wooden boxes and more. Village Square Booksellers was founded in 1992 and in 2002 the bookstore moved to its current location in the former Hinds Department Store of the Hotel Windham block. VSBS looks forward to helping you make your selections for a book club, personal reading materials, or gifts. Its friendly staff have a wide variety of reading specialties. Their shelves are full of interesting books to browse. At Vermont Pretzel, Christie bakes her own bread, baguettes, bagels, cookies, pastries and cakes. Great sandwich combinations. Fresh soups and salads available too. Bagel sandwiches with eggs & choice of meat for breakfast or a yummy scone or muffin. Vermont Pretzels have filling like pesto, pizza, etc. Mocca Joe's coffee served. Coffee, granola and baked goodies available in the grocery section. 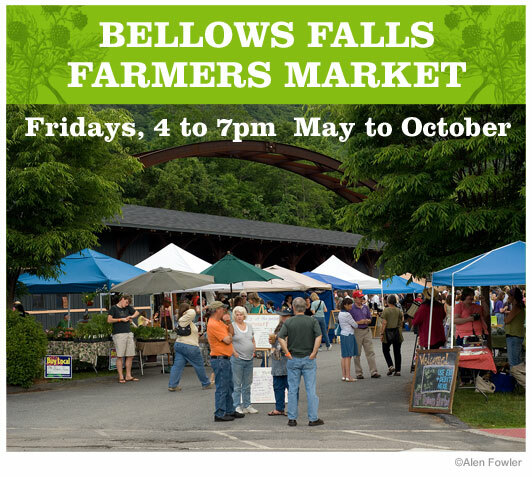 Local Bellows Falls and Walpole, NH area produce and crafts of all kinds for sale every week during the summer. Recent projects include the conservation of Audubon's Birds of America, prints and drawings by Alexander Calder, watercolor portraits by early American artists including Rufus Porter, and the treatment and installation of historic Lincrusta wallpaper at the Virginia Museum of Fine Arts. Rockingham Arts & Museum Project: The $1.2 million restoration of the historic Exner Block at 7 Canal Street in Bellows Falls, Vermont was completed in August 2000. 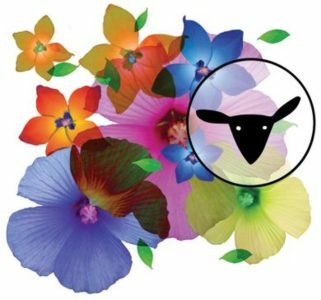 The 91.5 WOOL.FM BLACK SHEEP RADIO studio is in Bellows Falls, Vermont, with its broadcast antenna atop Mount Kilburn (Fall Mountain) in New Hampshire, providing a powerful broadcast footprint for the regional Bellows Falls area listening audience. Boggy Meadow Farm, across the river in Walpole, New Hampshire. Boggy Meadow Farm, a Farm-to-Table participant, at sunset. Boating and Fishing from Herrick's Cove, just north of the Bellows Falls village, at the confluence of the Williams and Connecticut Rivers. The history of New England's longest and most powerful river reaches back into time. It is the story of clashing continental plates and glaciers, the story of Abenaki living lightly on the land. Along its shores the story of colonial settlement in this region is documented. The earliest stories are found in its villages, surrounded by lush fields and forests, whose architectural distinction still dominates the valley today. Visit the birthplace of Vermont, drive across a two span covered bridge 465 feet long built in 1866, visit a museum housing the largest collection of historically significant machine tools in the nation. See the old Boston-Maine steam locomotive #494 built in 1892, and wander through two restored historic railroad stations that now serve as waypoint centers. You can visit farms, craft and antiques shops, watch glass blowing, visit a micro brewery and so much more. Then cross the Connecticut River and travel the New Hampshire side of the byway where all new experiences await you. The iconic Vermont Country Store just north of the village on the way to Chester, VT. The first hole at the top-ten rated Hooper Golf Course, just across the Connecticut River in Walpole, NH. A foggy early morning fairway view at the Bellows Fall Country Club just north of Bellows Falls and across the road from The Vermont Country Store. Just across the Connecticut River and a few miles south off NH Route 12 is WALPOLE, NH and this CHOCOLATE SHOP & CAFÉ. 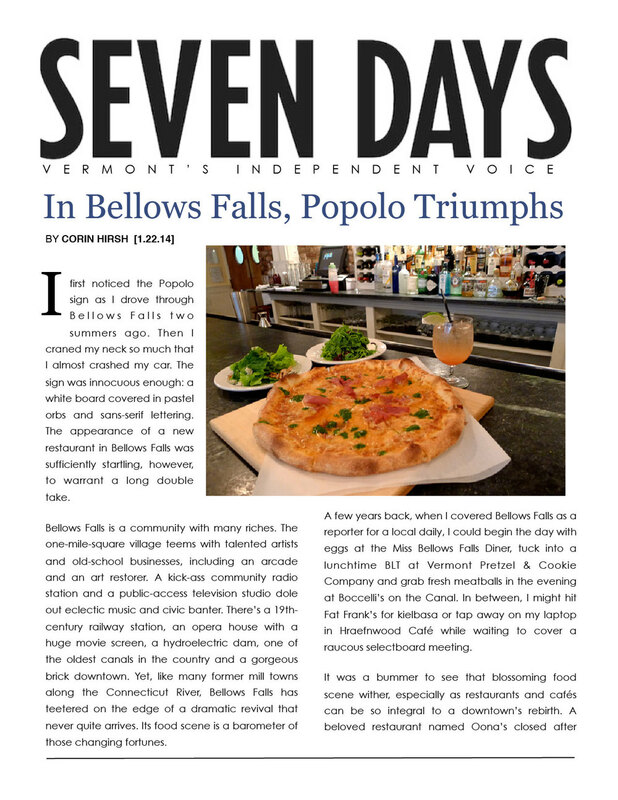 Rockingham was at one time called the “Village of Seven Taverns”, and what is now Leslie's Tavern was located on the busy new “Post Road” (1795), just a mile or so north of the Bellows Falls Village. Young Enos Lovell built the main structure, perhaps at first for his growing family, later as a tavern, and it was a successful endeavor for him. The tavern furnished food, shelter and conviviality to the public arriving by stagecoach.